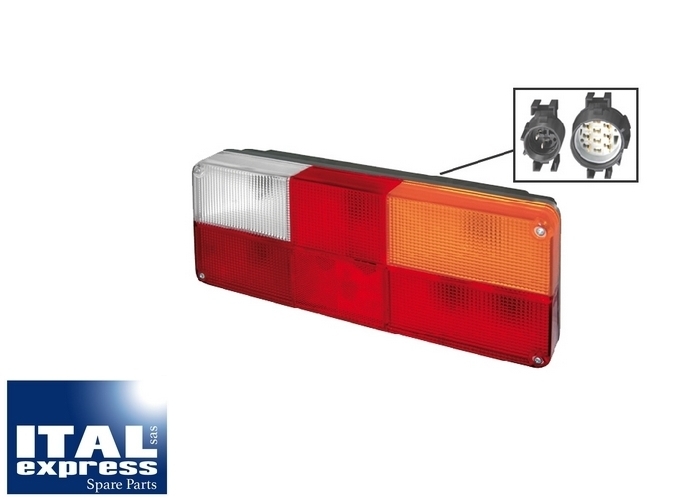 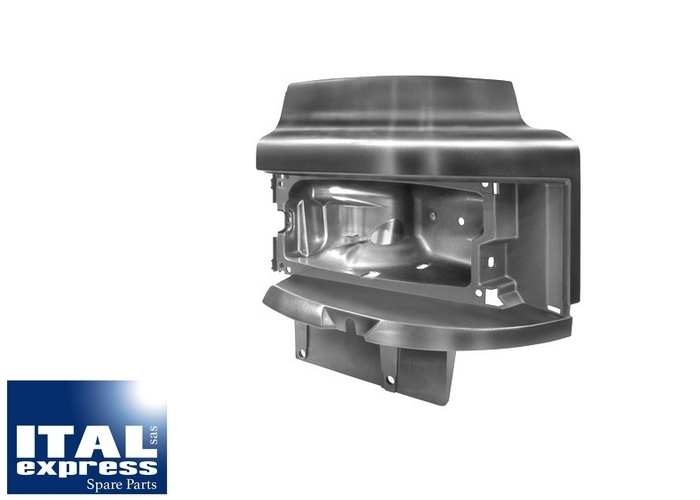 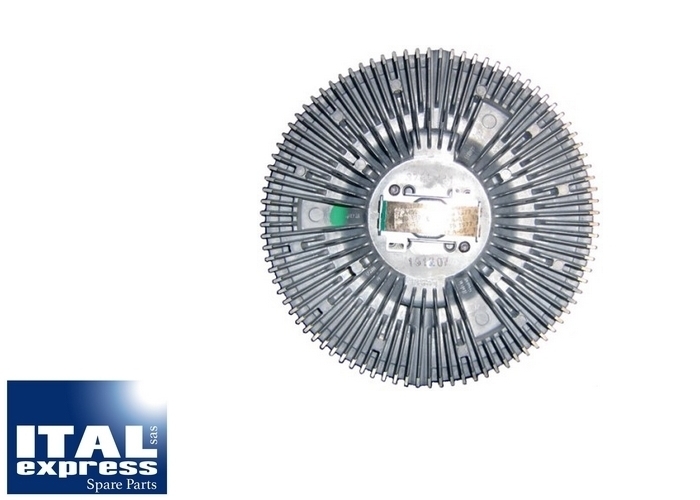 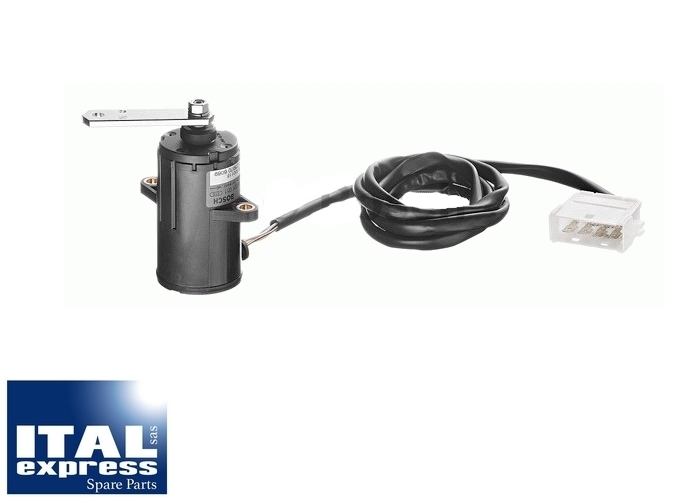 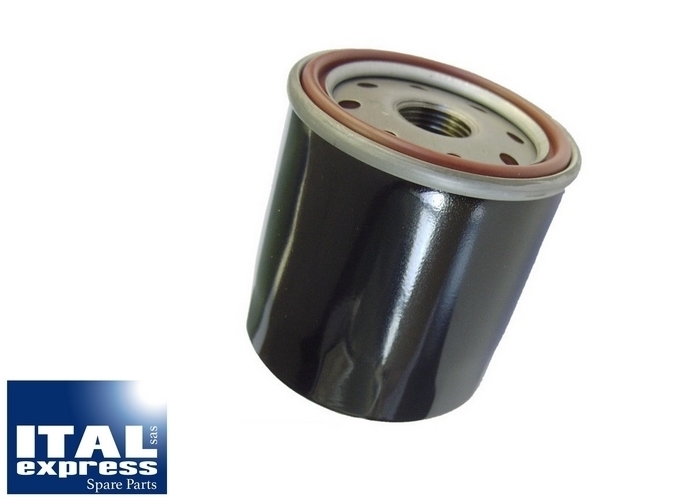 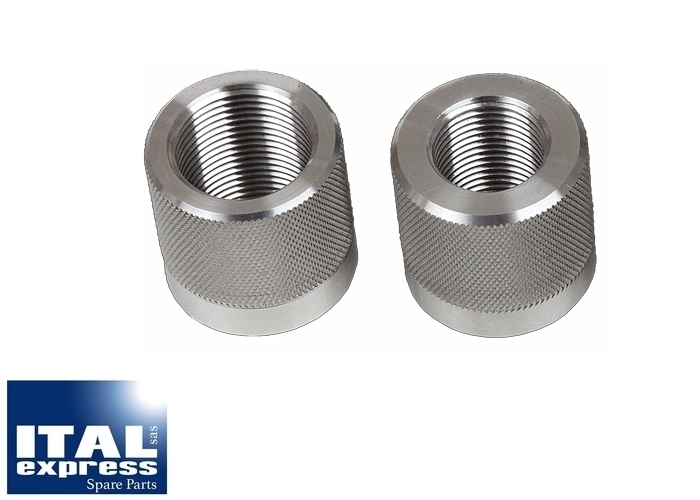 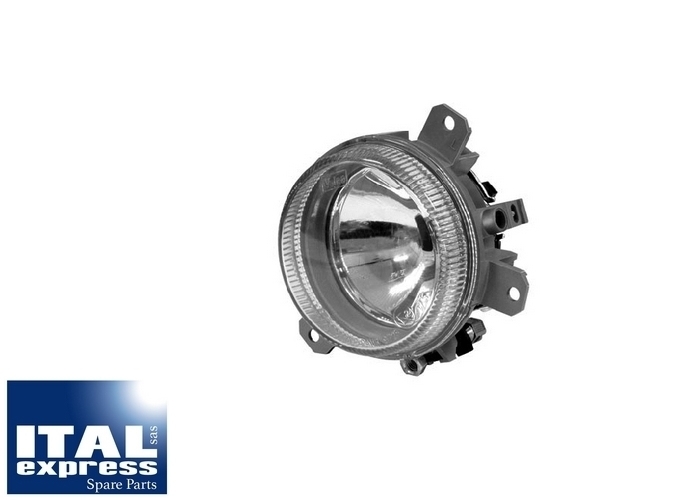 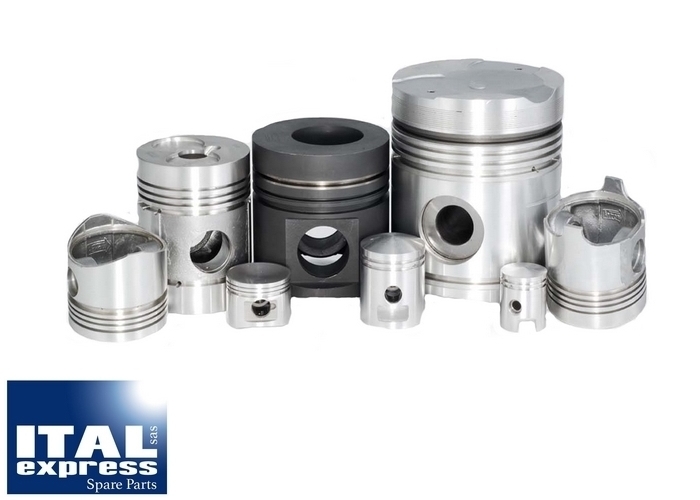 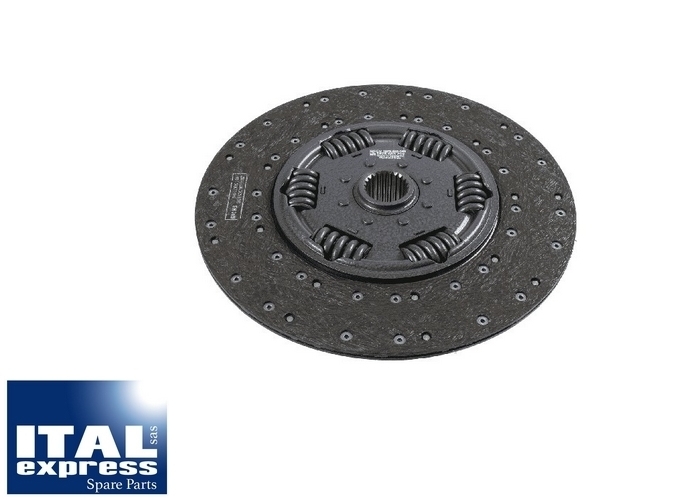 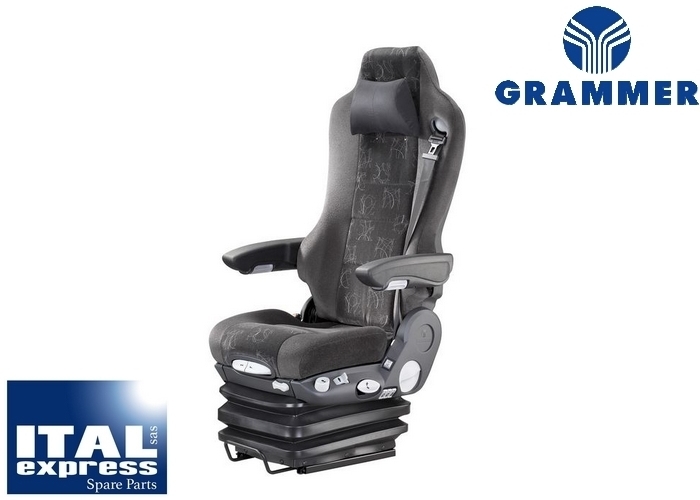 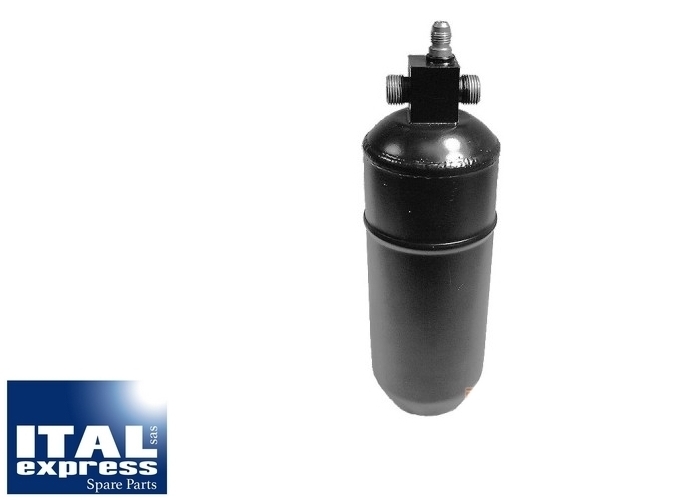 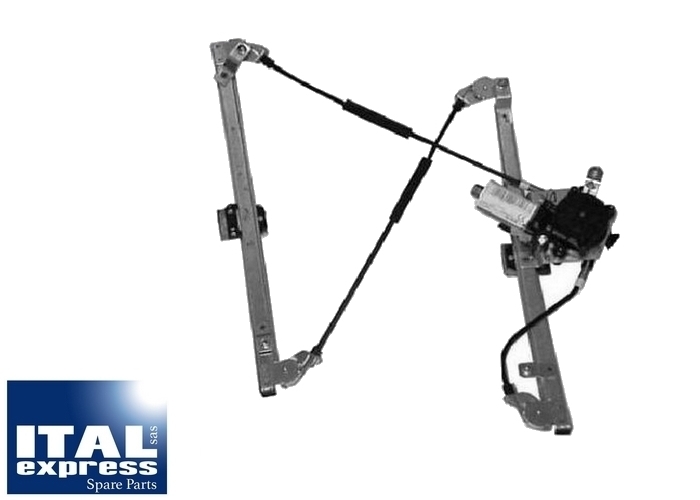 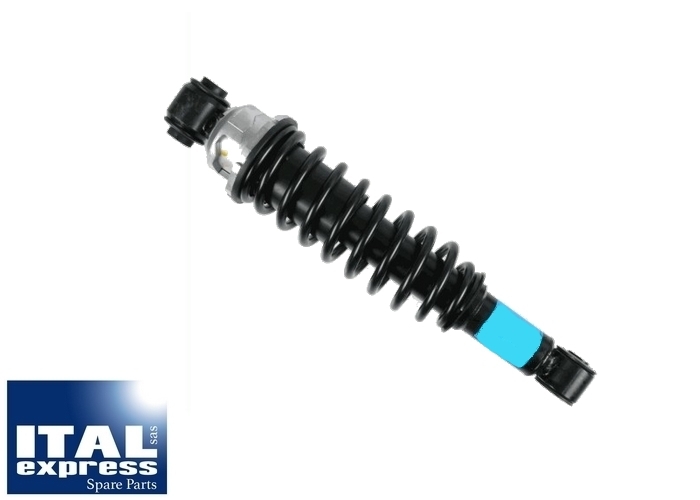 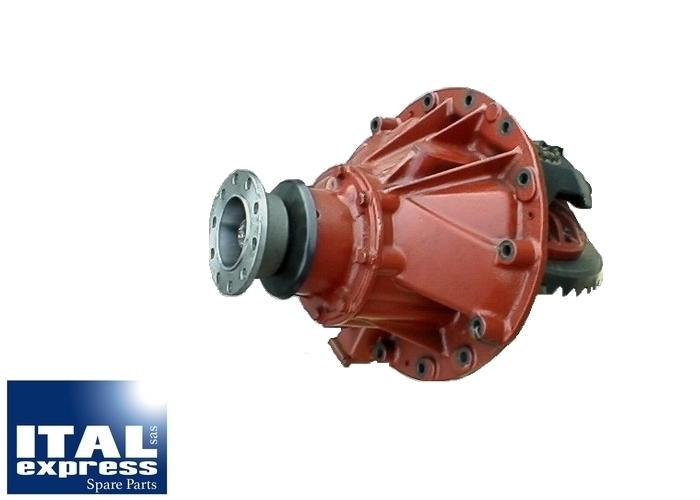 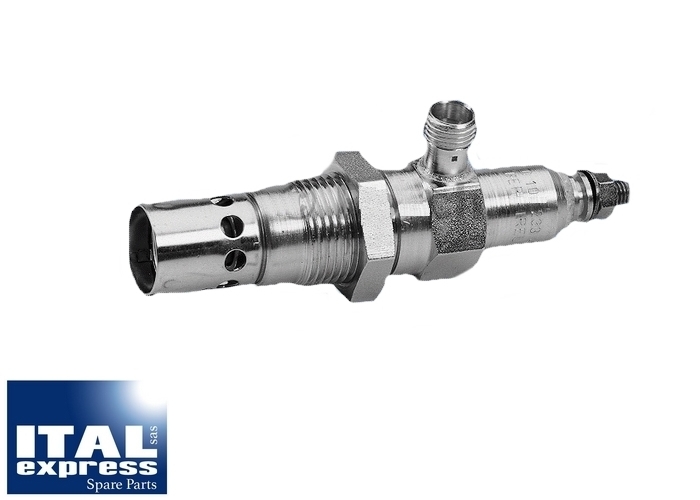 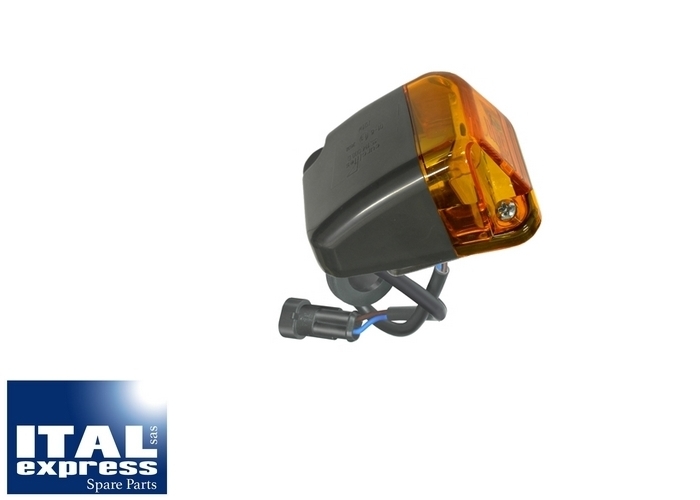 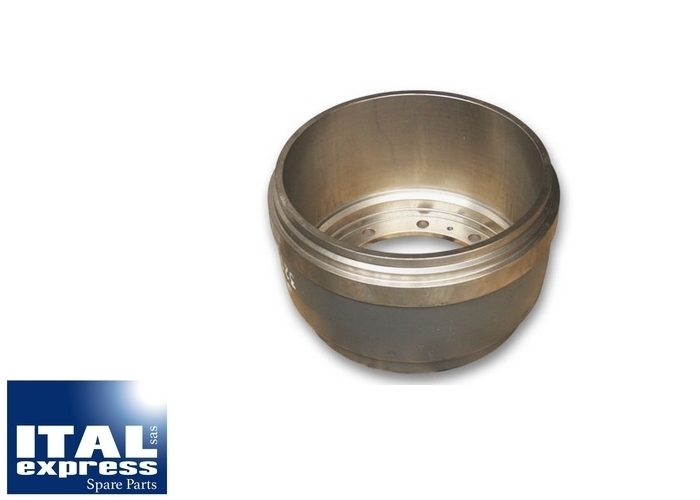 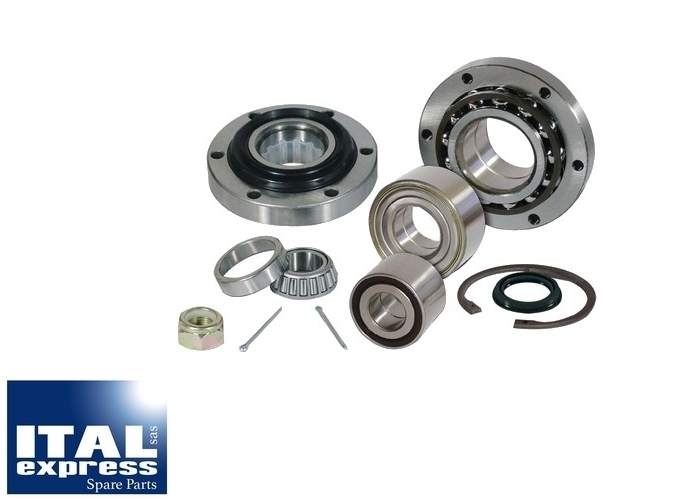 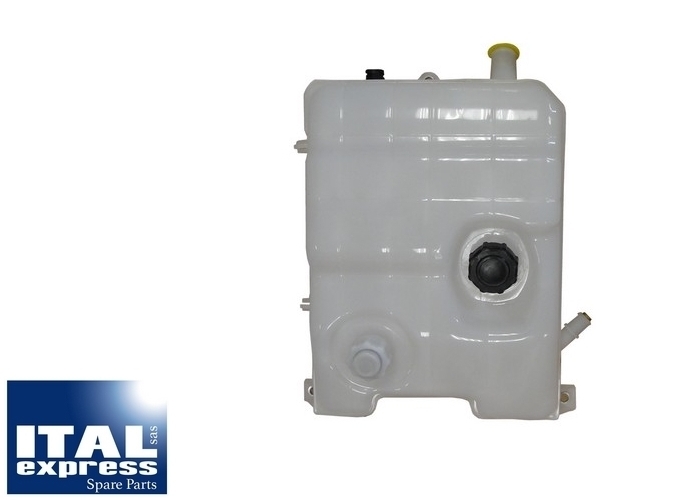 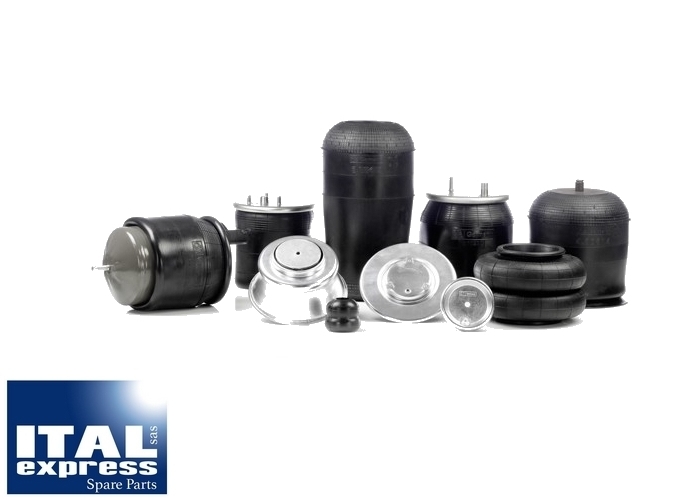 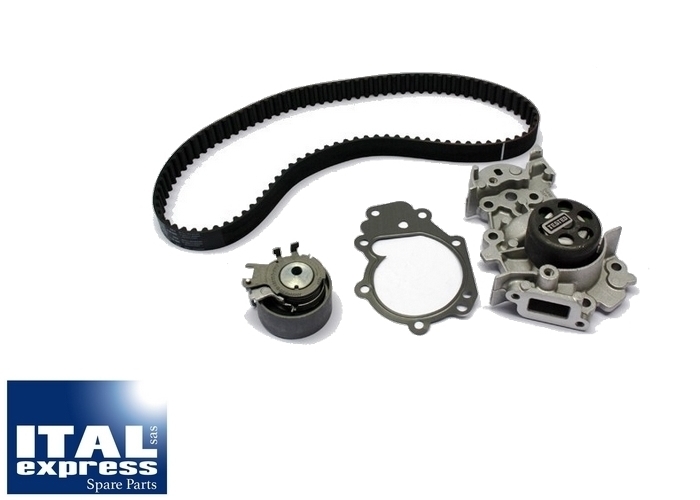 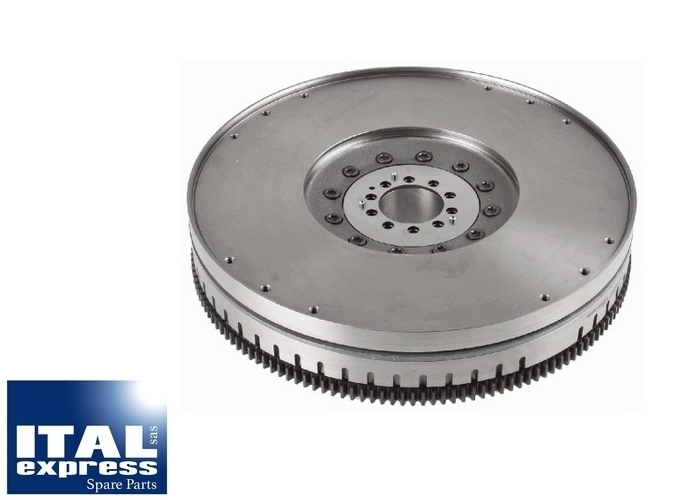 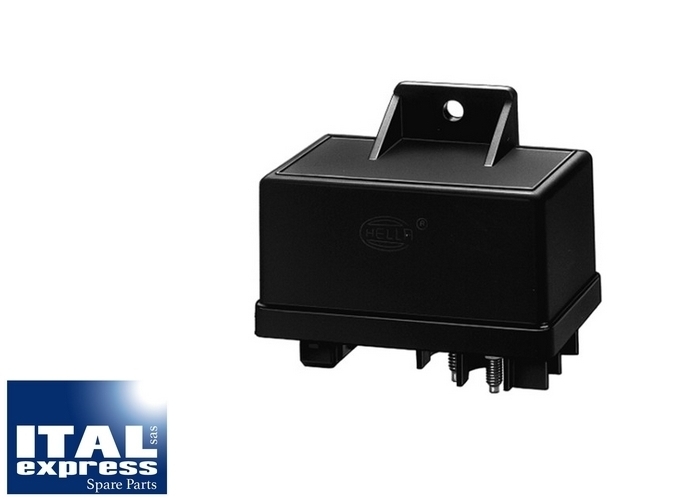 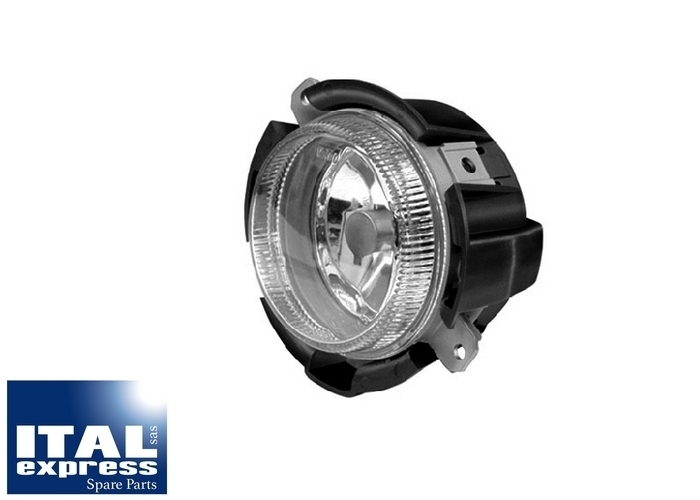 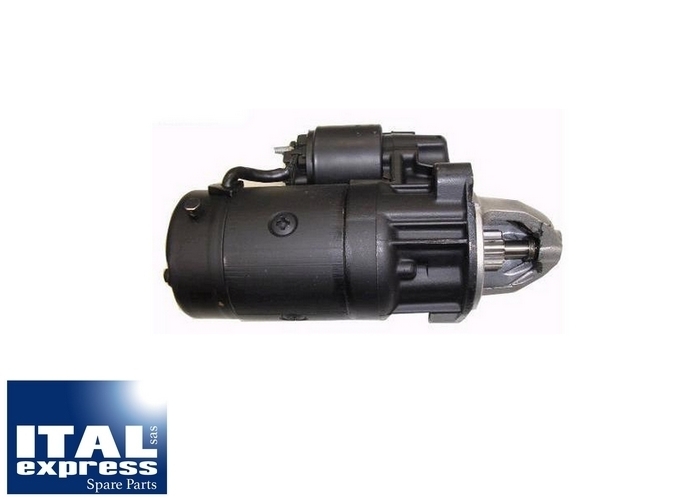 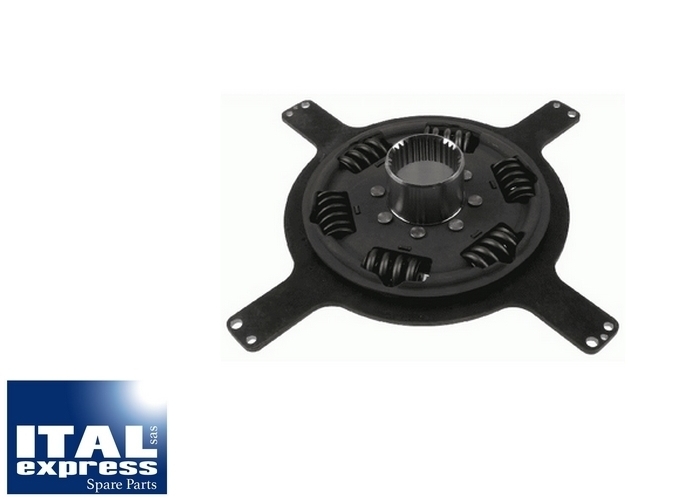 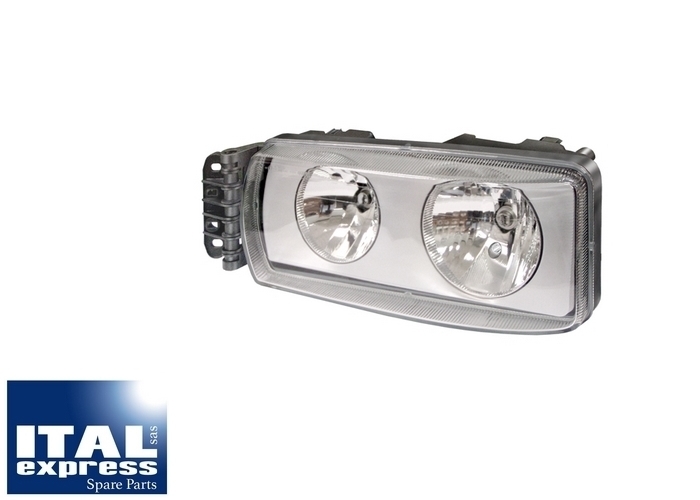 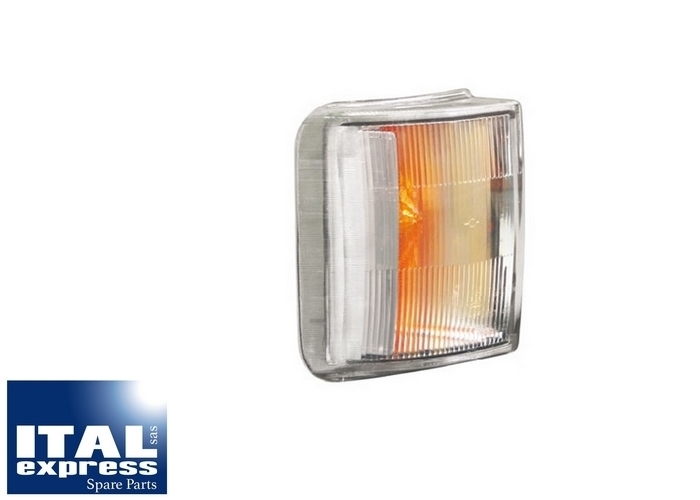 You will find below a non-exhaustive examples of spare parts that we can provide for your Renault Truckks Heavy Duty Vehicles. 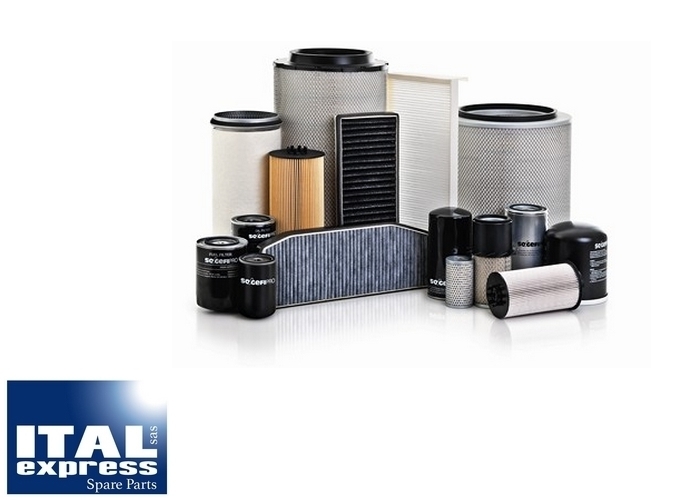 We are always looking for new high quality products to better meet your needs. 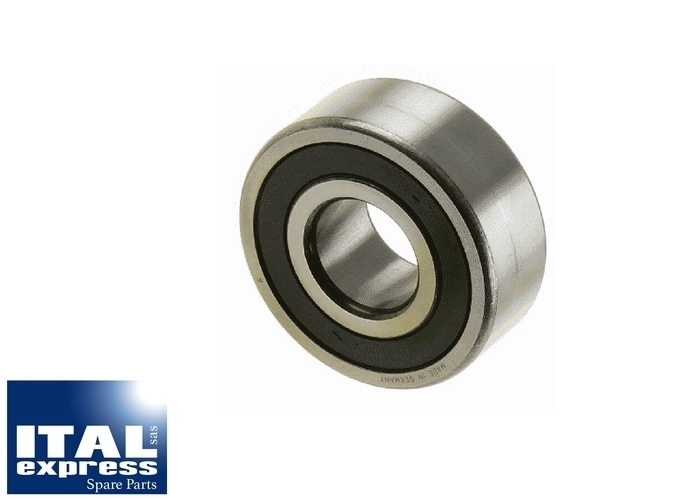 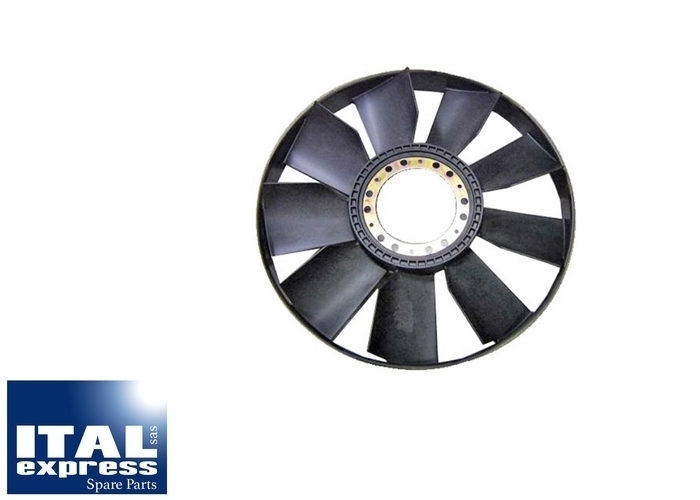 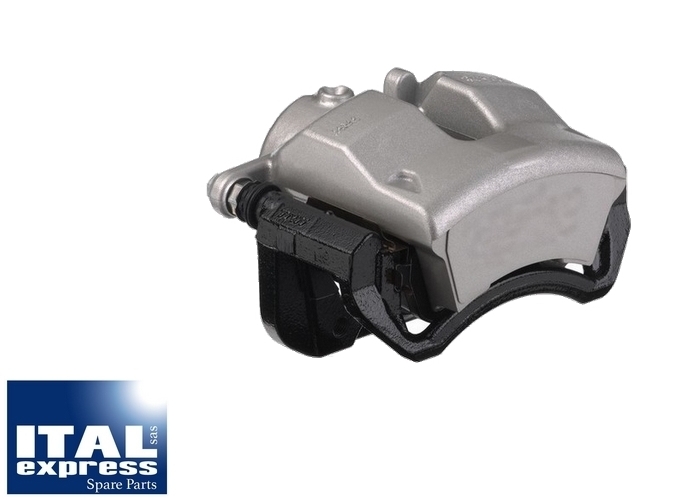 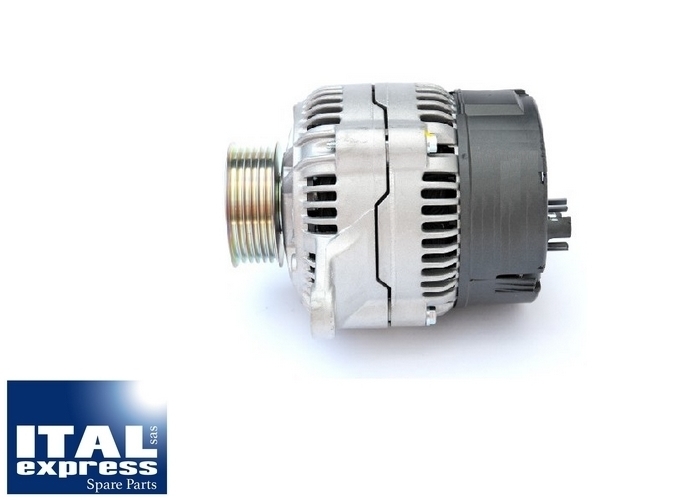 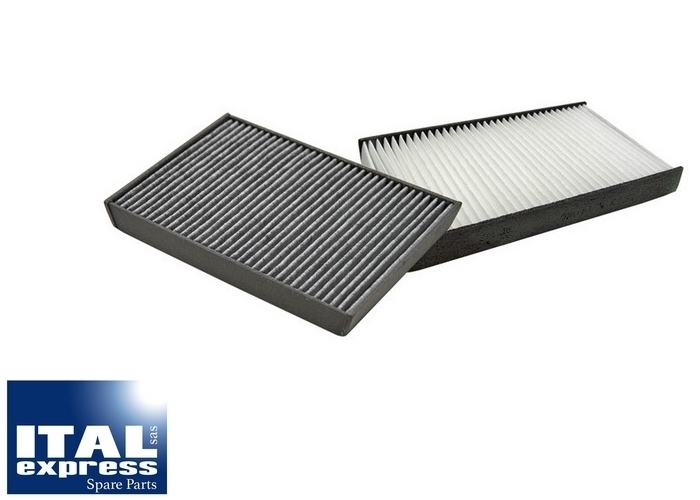 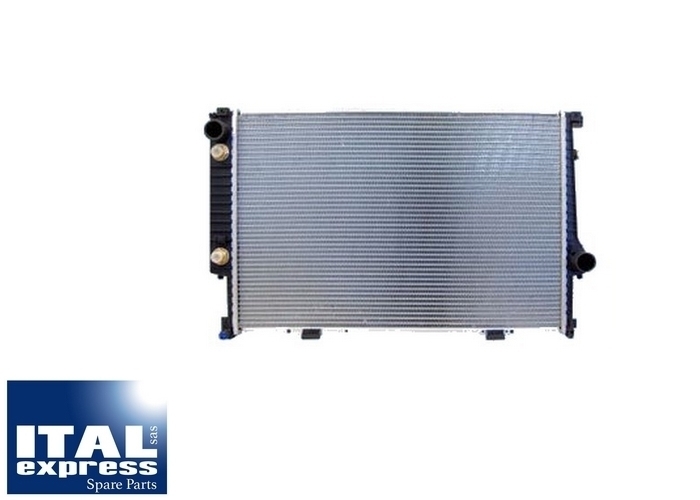 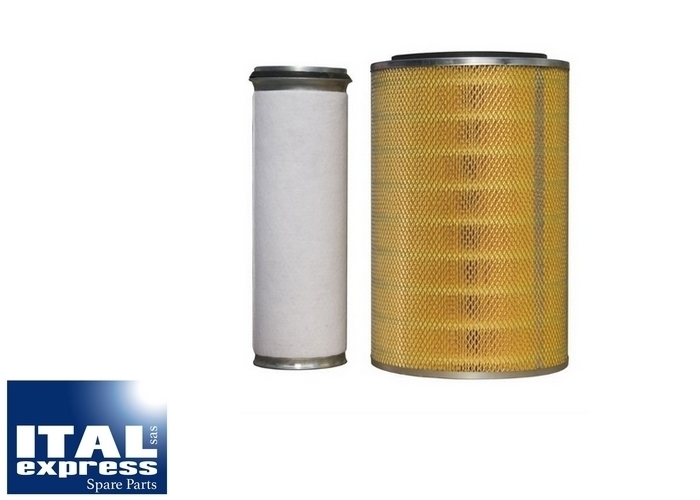 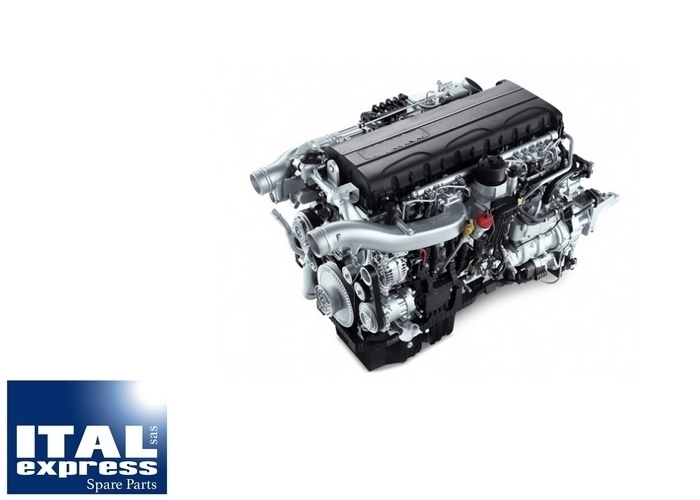 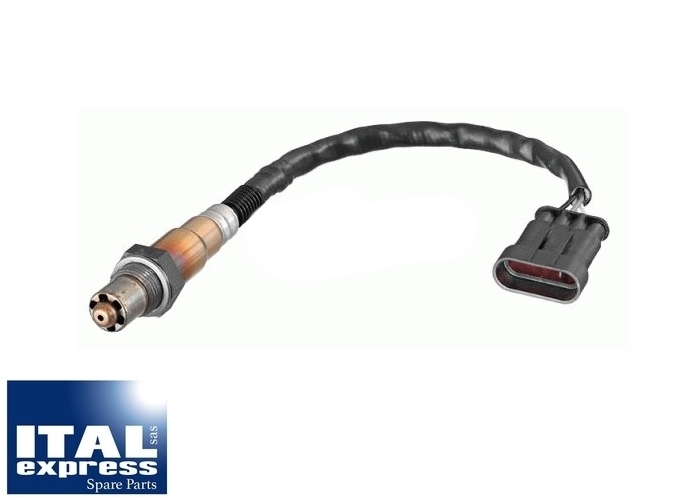 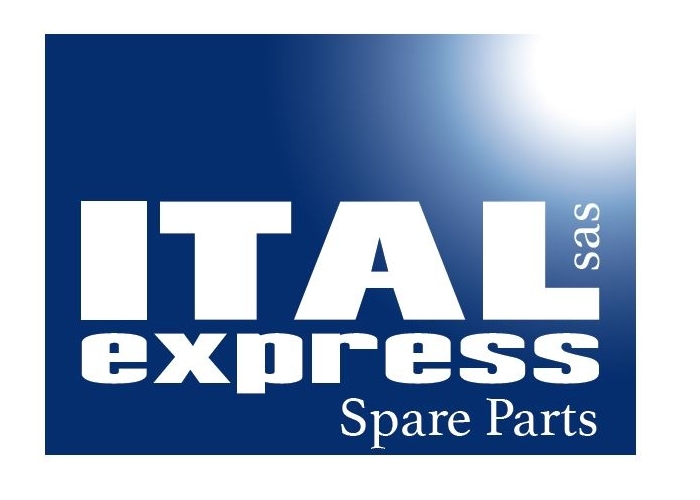 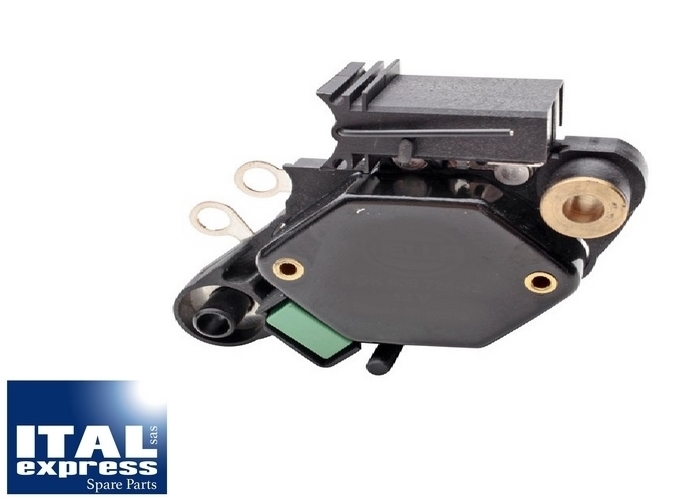 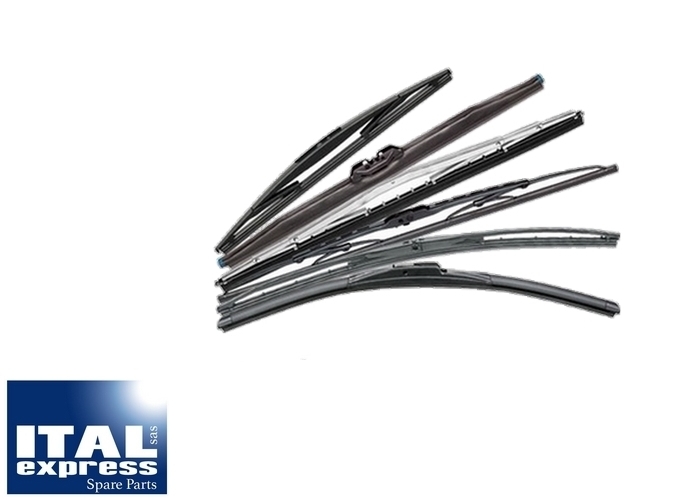 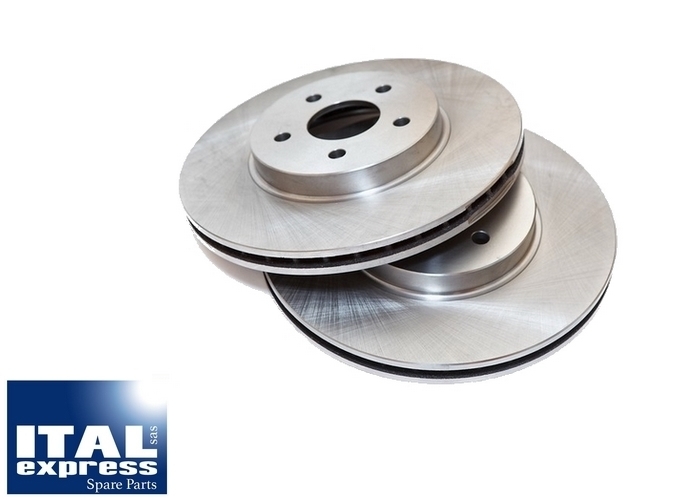 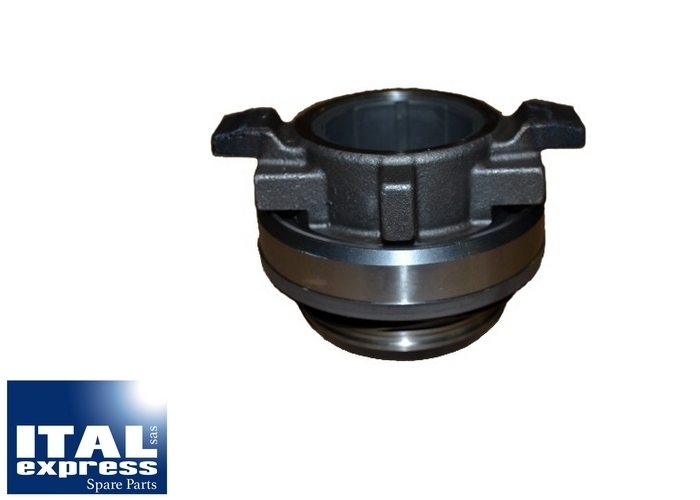 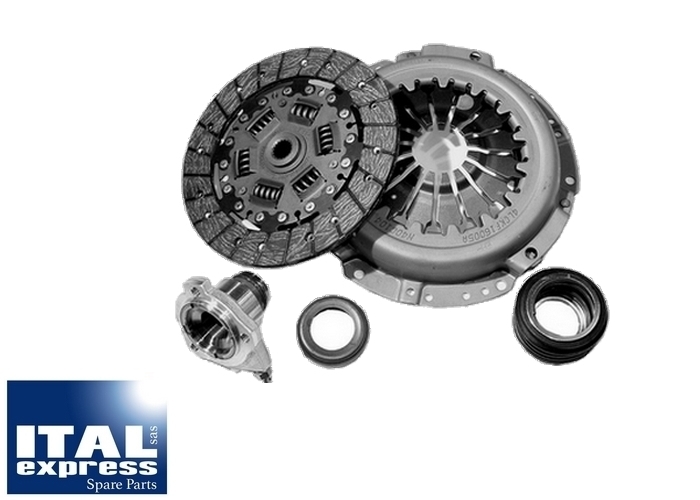 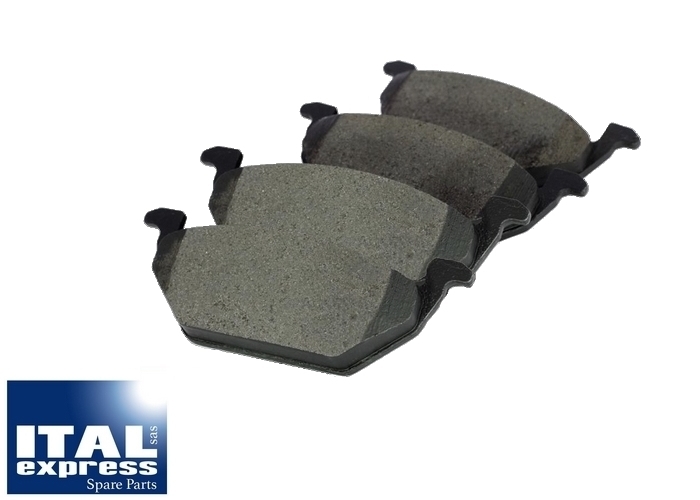 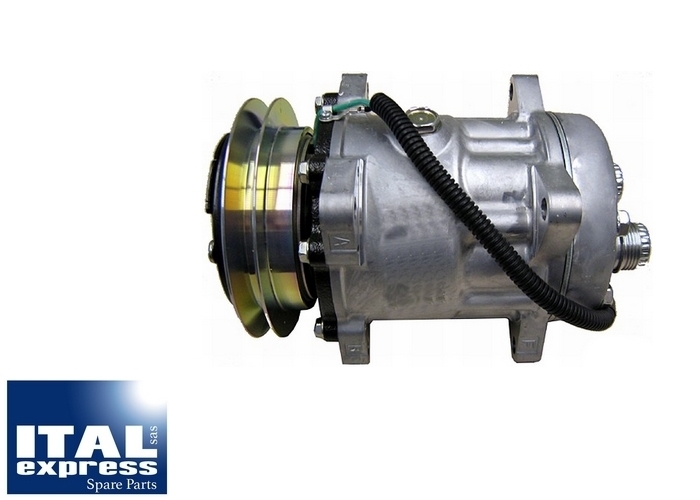 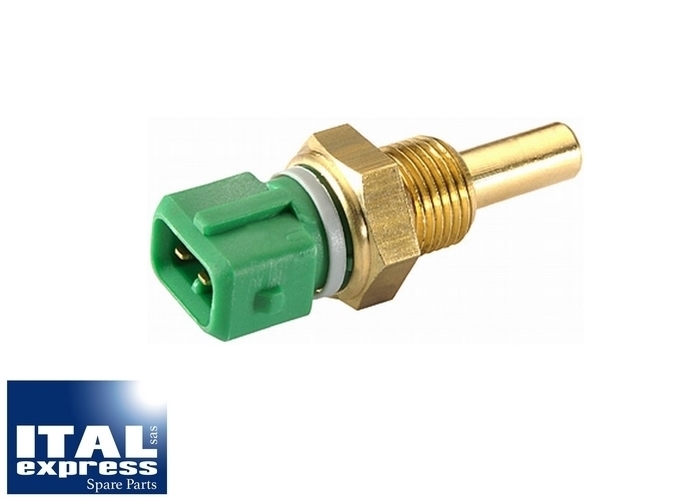 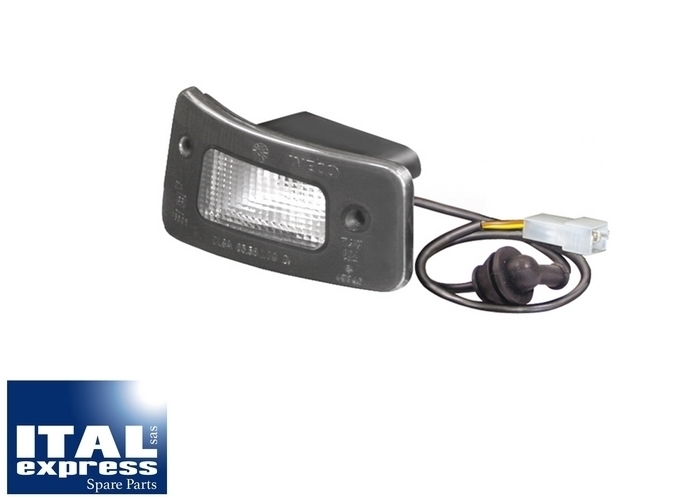 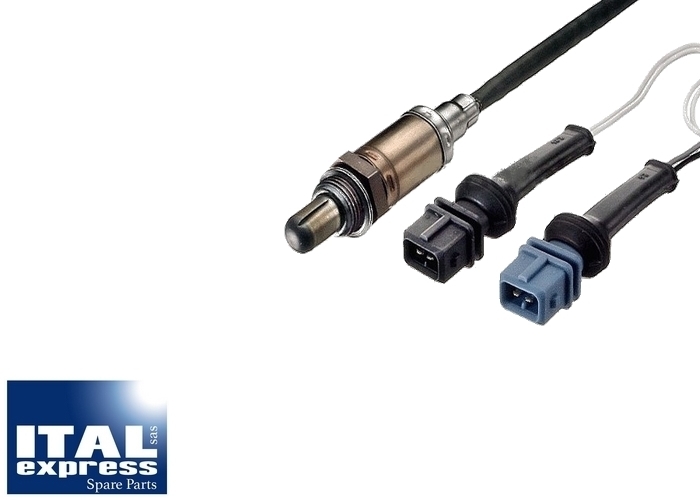 Indeed, SparePartsForRenaultTrucks.com with Ital Express undertake to hold their policy of listening in to their customers'need and keep a hih quality and efficient service thanks to our in-depth knowledge of Iveco.